Game Seeds are wild free-spirited tiny creatures that you can play with, combine, hack and get inspired by to bring new characters and game ideas to life. The goal of the game is to embed the gameplay and the future players actions in the behaviour of the designed characters. Throughout the phases of the game you design a hero, a sidekick and finally… a game! Improving your character-designing skills is all about practice. Designing a game for gamedesigners about game design means the artwork is a tough job – the audience is critical. Liselore Goedhart at Monobanda did a very good job by making sure that the design serves as a vehicle for the imagination and creativity of the players. Game design usually starts off by defining the actions of the player(s). Christophe Berg at Metagamawondered if the reverse would be possible, and created a new and innovative game where the design of the characters (and their behaviour patterns) is the first step. 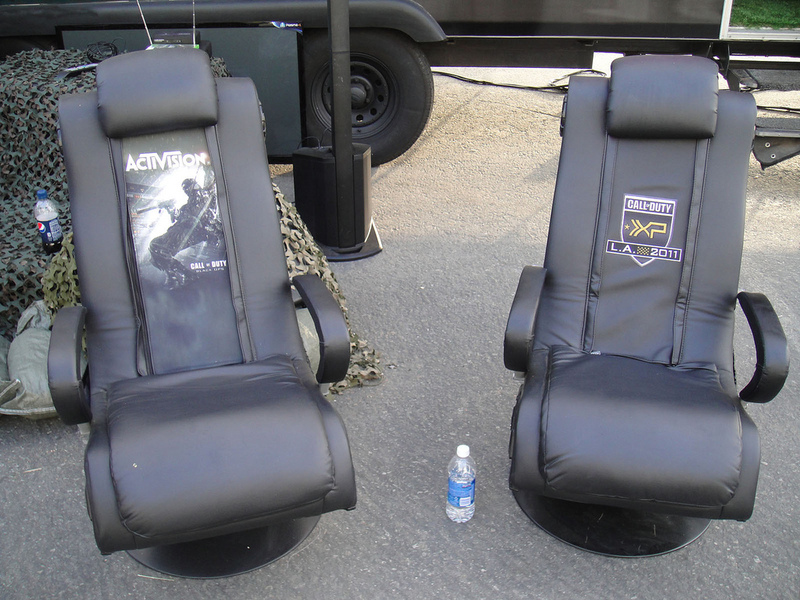 There is a 2-player mode and a multiplayer mode. 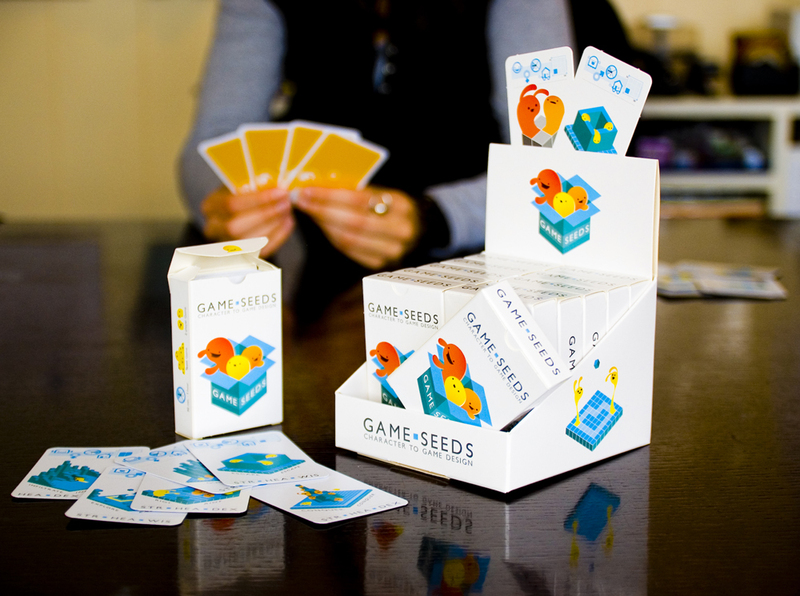 All you need is a piece of paper, a pen and a deck of Game Seeds cards. The game is all about thinking outside the box. The cards push you to think creatively by giving you certain constraints. Troughout the phases of the game you design a hero, a sidekick and finally… a game! Don’t believe us? 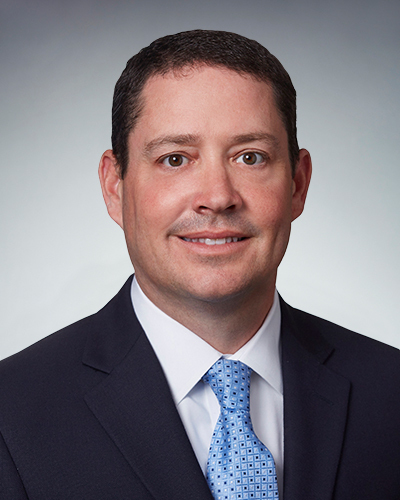 Hear it from our clients. They give you the best value for money on the market. Their customer service is best by far. I am a customer of 5 years and will continue to be so. Having worked at digitzd I know something successful when I see it. Whether you are designing a game as an indie developer or working for an established developer/publisher, the more productive you are every day, the better it is for the project. However, it’s always easier said than done and the sheer amount of work that needs to be completed in order to make a game work can often become overwhelming. To help game designers improve their productivity, here are four tips that should come in quite handy. If you are ever out of ideas or just stuck somewhere in the middle of designing in-game characters, stories, character progression, artwork, etc. play Game Seeds. 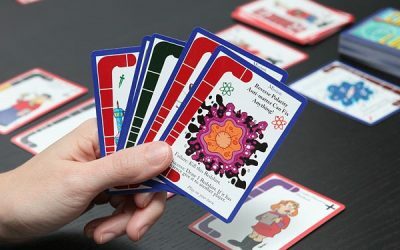 It’s a card game that has been created specifically to help game designers break through their designer’s block and find new ideas for their ongoing and future projects. Try it out and you might be surprised at how well the card game actually works. A cluttered, claustrophobic workspace is never ideal for new ideas to come into fruition, as it can create a sense of stress and overwhelming. That being said, one cannot really expect the desk of a game programmer to be super neat either because those monitors, desktops, laptops, tablets, headphones, cables and a whole bunch of other stuff need to sit somewhere! 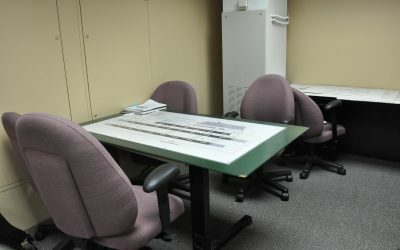 This is where gaming desks come in because they provide a lot of space and, believe it or not, gamers and game designers do have a number of similar needs. Check out reviews by folks at WiredShopper before buying a gaming desk though, because the last thing you would want is to end up with a desk that actually ends up cluttering the entire room or home office! The effects of taking frequent, small breaks is directly beneficial to your productivity. Whenever you feel stuck somewhere and the solution isn’t exactly popping up right away, take that all-important break. How this works is when we take breaks from intellectually challenging problems and then come back to it a bit later, our brains are automatically able to tackle that problem more efficiently than before. This is a scientific fact and it’s relevant to almost every aspect of life and work. Those meaningless sketches we have all drawn secretly in class are not as meaningless as you may think. There’s a clear relationship between doodling, finding new ideas, and solving problems. Take out just a few minutes every day to doodle whatever you want to. This can also be one of your break time activities and since drawing leads to creating new neural pathways, it’s a great way to both relax and work your brain at the same time. The four tips here should be able to help game designers quite a bit when it comes to individual productivity, but a game designing team consists of coders, artists, and writers at the core level, and while their jobs are different, the communication in between all of them needs to be top notch for the project as a whole to be truly productive. With the invasion of technology, games on PC have gained immense popularity over the last few years. Several card games that can be played on the PC have developed over the last few years and the top cards games that can be played on PC are listed below. 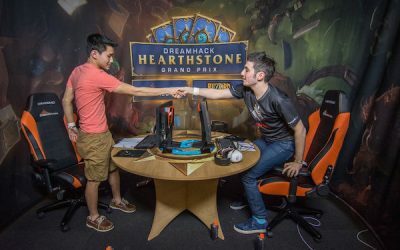 Hearthstone– This game is responsible for single-handedly opening up the industry of PC card games. It is developed by Blizzard Entertainment and is a collectible card video game. In this game the two opponents attack each other suing their play abilities, mana crystals or summon their minions to attack. This is done using the decks of 30 cards along with the hero selected and a unique power. Duelyst– This game is developed by Bandai Namco Entertainments. It involves player to battle in battlefield, and attacking each other using spells and minions which are represented by the cards which can be drawn from the custom built deck. 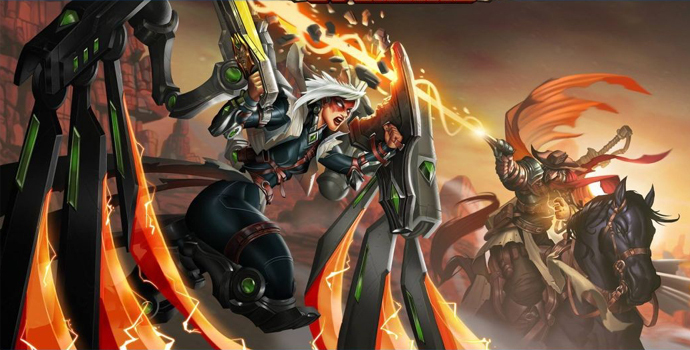 Eternal– This a collectible card game developed by Dire Wolf Digital. This game can be played in two different modes, that is single player mode and multi-player mode. This game has two opponents who use a deck of cards which have varying attachments, powers, units and spells to attack each other. The Elder Scrolls– Legends is a multi-player game developed by Dire Wolf Digital and is published by Bethesda Softworks. The game is played between two opponents. The cards in this game are based on creatures, characters and lore found the in The Elder Scrolls series of games. In every battle, each players starts off with three cards which have been drawn from the deck and one magika which is necessary to deploy cards. 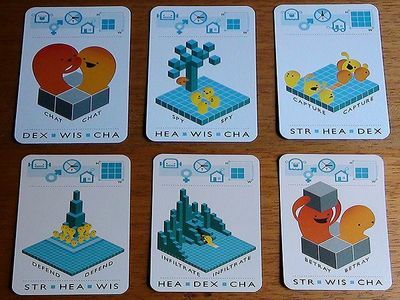 The cards in this game are of four types- the support cards, the Action Cards, the Creatures and the Items. Faeria– This game is developed and published by Abrakam. The gae takes place on a dynamic board set in a fantasy universe. At the start of each player’s turn, they draw a card from the deck and receive three points called the faeria. 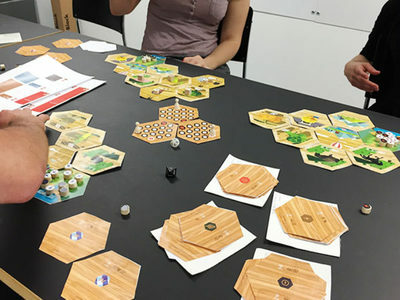 The game is played on a empty hex board with two avatars placed on the opposite sides of the map which also includes for Faeria wells. Each payer starts the game with a deck of 30 cards. The goal of the players is to reduce the their opponents’ avatars’ health before their own avatar’s health is exhausted. Shadowverse– This game is developed by Cygames. In this game the cards are divided into three basic types- followers, spells and amulets. 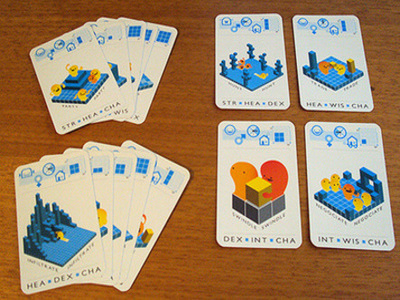 Each player is given a Leader with 20 defense and three cards as a starting hand. The objective of the players is to reduce the defense of the other player before your defense is exhausted. Poker– The winner of this game is determined based on the combinations of players’ cards. Each player bets according to the rank they believe their hand is at and the bets are supposed to match or be higher than the previous highest bet. The betting round is ended when each player has either matched or folded their bets. To fold means to lose the amount of bet so far. Rummy– It is a card game based on matching cards. Each player will be given a set of 13 cards and is required to makes triplets or sequence out of those cards. Each player gets to draw the top card from the pile of the unused card or the pick the card that has been discarded by the previous player to maintain the set of 13. Black Jack– It is also popularly called as 21 where each player competes against the dealer. The objective of the game is to get 21 points in the first two cards of the player, or let the dealer draw additional cards until their hand exceeds 21 or reach a final score higher than the dealer without exceeding the sum of 21. Solitaire– This is a single player card game which requires one to arrange the cards in a specific order by manipulating the layout of cards which have been set at random. The cards have to be arranged on the top of the layout, away from the closed cards. Hearts– This is a game for four players and is also called as Black Lady. Thirteen cards are dealt to each player. Before the hand begins, each player has to choose three cards and pass them to the next player. Each player scores a penalty when each Heart is taken in a trick against the player winning the trick. The game ends when a player reaches the score of 100 or 120. Spades– This game can either be played as partnership or cut-throat solo. The objective of the game is to take the least number of tricks that is having the least number of penalty points. Uno– Uno is a shedding type card game which requires the players to get rid of their cards and put them on the discard pile based on the requirements specified. Crazy Eights– This game can have two to seven players. The objective of the game is to be the fastest to get rid of all your cards into the discard pile. 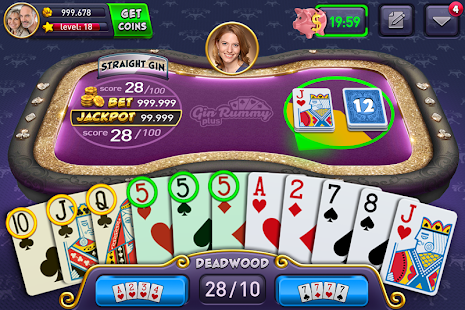 Gin Rummy– This game is from the rummy family but is much faster, as it involves making sequences or triplets with 10 cards. Old maid– This game can be played by two or more players and requires the players to get rid of their cards. The player left with one last odd card is the loser of the game and is the “Old Maid”. Copyright © 2018 gameseeds.net. All rights reserved.